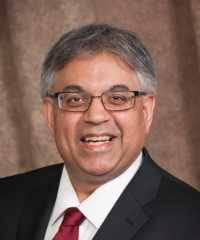 I am delighted to announce that the Agenda Committee of Academic Board has approved the appointment of Professor Kishor Wasan as Dean of the Leslie Dan Faculty of Pharmacy for a five-year term, beginning July 1, 2019 and ending June 30, 2024; and the appointment of Professor Christine Allen as Interim Dean of the Leslie Dan Faculty of Pharmacy for the 2018-19 academic year. Professor Wasan currently serves as Dean and Professor of the College of Pharmacy and Nutrition at the University of Saskatchewan, and has previously held administrative roles as Chair and Associate Dean of Research and Graduate Studies in the Faculty of Pharmaceutical Sciences at the University of British Columbia. Professor Wasan was also the director and co-founder of the Neglected Global Diseases Initiative at UBC, which brings together over 80 principal investigators from a range of disciplines on campus, including medicine, business, and law. Professor Wasan received a PhD with honours in Cellular and Molecular Pharmacology from the University of Texas Health Center at Houston, and a BSc in Pharmacy from the University of Texas at Austin. With over 20 years of experience as an independent researcher at UBC and the University of Saskatchewan, Professor Wasan has published more than 235 peer-reviewed articles and 280 abstracts in the area of lipid-based drug delivery and lipoprotein-drug interactions. He has received numerous prestigious awards and honours, including being named a Fellow of the American Association of Pharmaceutical Scientists and the Canadian Society for Pharmaceutical Sciences, a Canadian Institutes of Health Research (CIHR) University-Industry Research Chair in Pharmaceutical Development, and the CIHR/iCo Therapeutics Research Chair in Drug Delivery for Neglected Global Diseases. He has received AFPC-Pfizer’s Research Career Award and the Canadian Society of Pharmaceutical Sciences Leadership award for outstanding contributions to Pharmaceutical Sciences in Canada, and he became a Fellow of the Canadian Academy of Health Sciences in 2010. Professor Wasan’s lab research is supported by several grants from CIHR, NSERC, and various pharmaceutical companies. 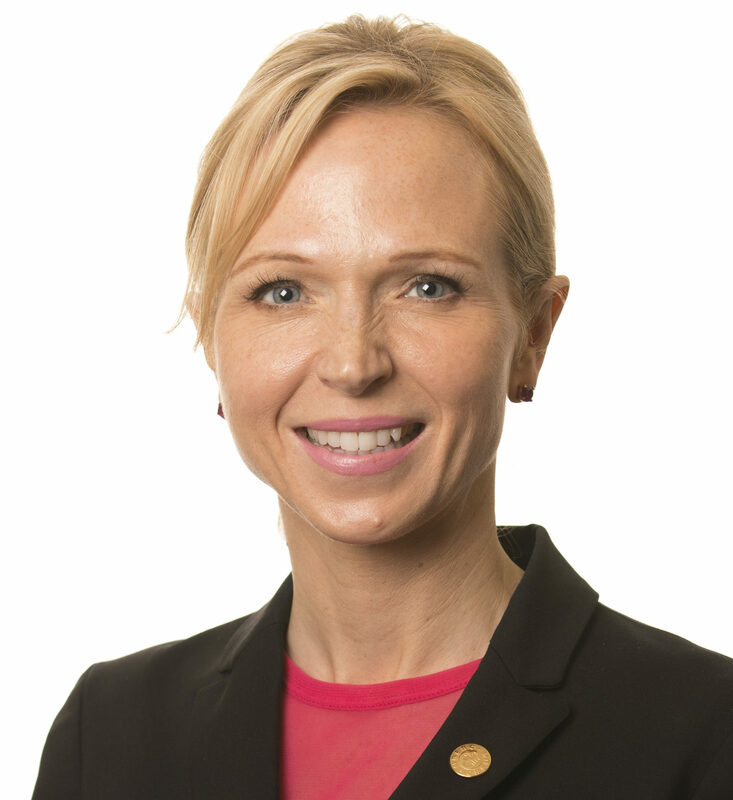 Professor Christine Allen is the GlaxoSmithKline Chair in Pharmaceutics and Drug Delivery at the Leslie Dan Faculty of Pharmacy. Professor Allen served as Associate Dean, Academic in the Faculty during 2011 and 2012, and as Associate Dean, Graduate Education from 2013 to 2015. Professor Allen completed her doctoral research in the Department of Chemistry at McGill University and conducted post-doctoral research in the Department of Advanced Therapeutics at the B.C. Cancer Agency. Her award-winning research is focused on the rational design and development of new materials and technologies for the delivery of drugs and contrast agents. Please join me in thanking the Advisory Committee for their work and in congratulating Professors Wasan and Allen on their appointments.